This is for the serious racer who requires the ultimate in drive and reliability, a spool reacts in the same way, every turn, every time. 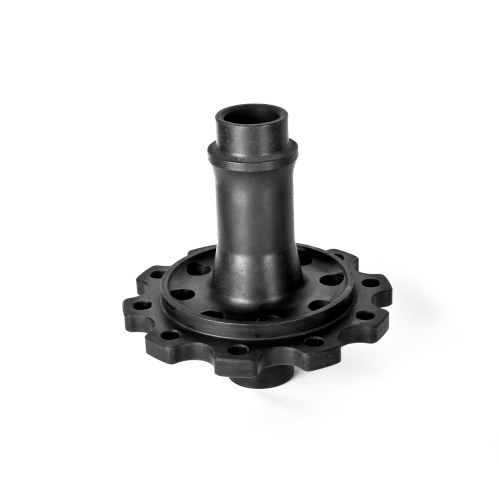 Since the spool is made from a single piece, there are no small parts to break or clutch plates to wear out and provide the most reliable solution for your power transmission needs. Our steel spools are made from 4140 chromoly steel billets, heat treated, finished machined and then blackened. These spools have been race proven at the top level of motorsport in this country over many years. 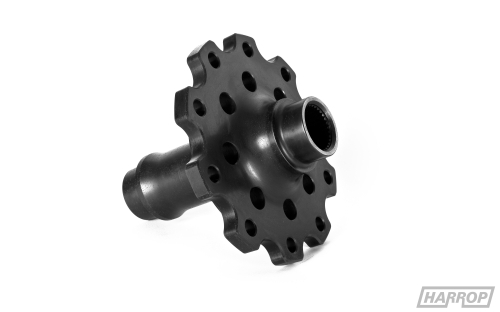 Vehicle Applications: Vehicles fitted with Ford 9" housings and 31 spline axles. 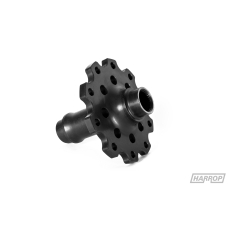 This spool suits vehicles fitted with Ford 9" housing and 31 spline axles. This product is for competition use only.